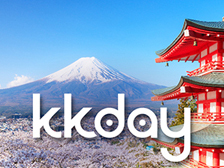 Kit-Kat Chocolatory has opened in Ginza! Kit-Kat chocolates enjoy immense popularity and many foreign tourists are huge fans. 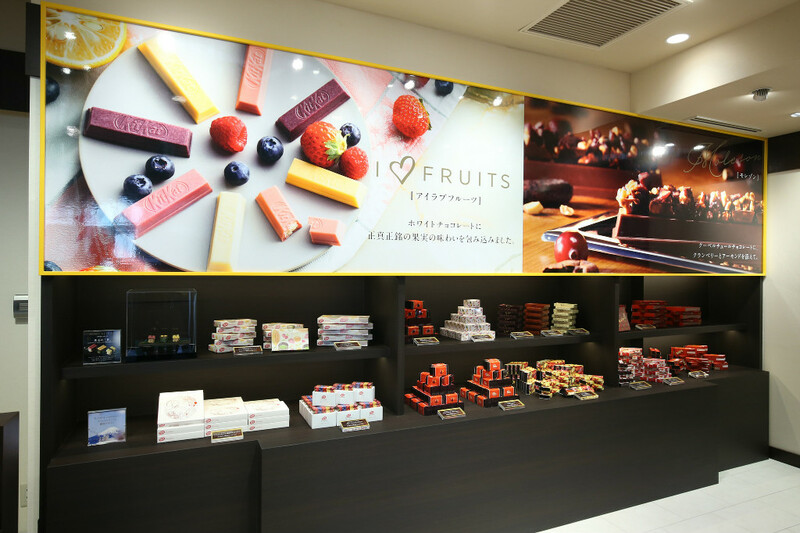 A stand-alone store, Kit-Kat Chocolatory Ginza Honten (main store), opened in February 2017 in Tokyo! 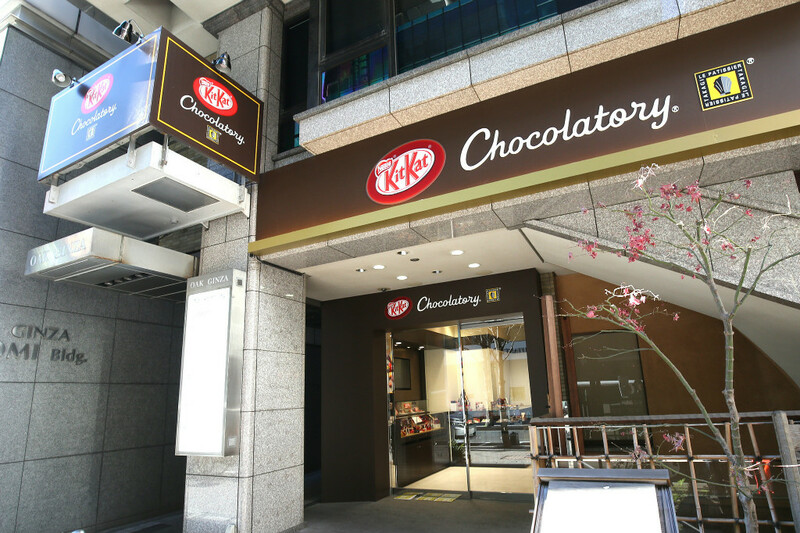 Kit-Kat Chocolatory is a Kit-Kat specialty store operating under the supervision of Yasumasa Takagi, one of the best patissiers in Japan, who is also the owner chef of Le Patissier Takagi. 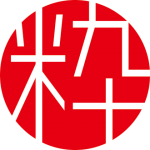 Mr. Takagi has been supervising the development of new flavors of Kit-Kat from 2003 and various novel Kit-Kat have been created under his supervision so far. Kit-Kat Chocolatory has been gaining a good reputation and attracting more than 1,700,000 people since it first opened in 2014. 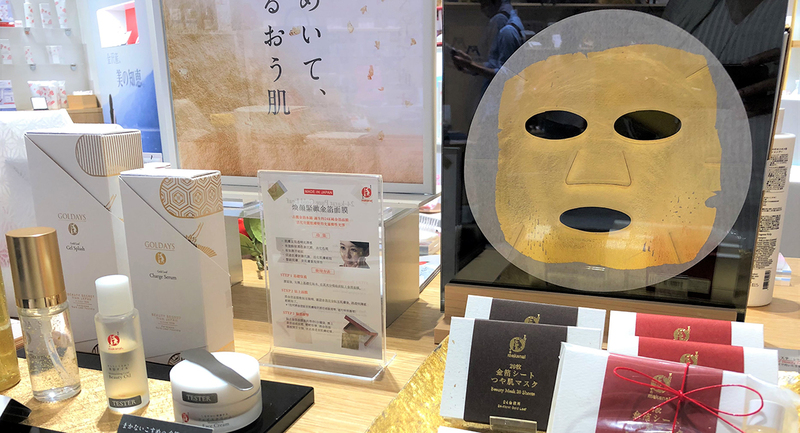 Their first stand-alone store in Ginza, a prestigious shopping area, has opened for the purpose of offering even more impressive services to many customers. 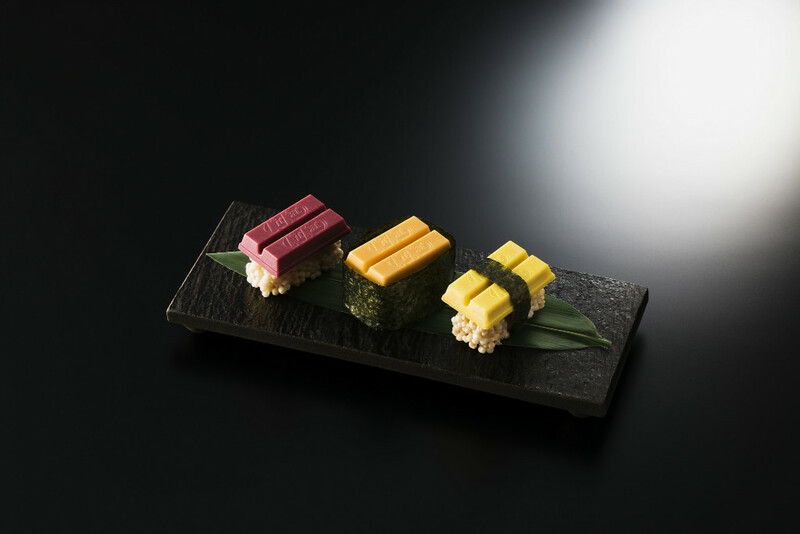 To commemorate the opening of the store in February, a set of “three Kit-Kats in the shape of sushi” were created as a gift. 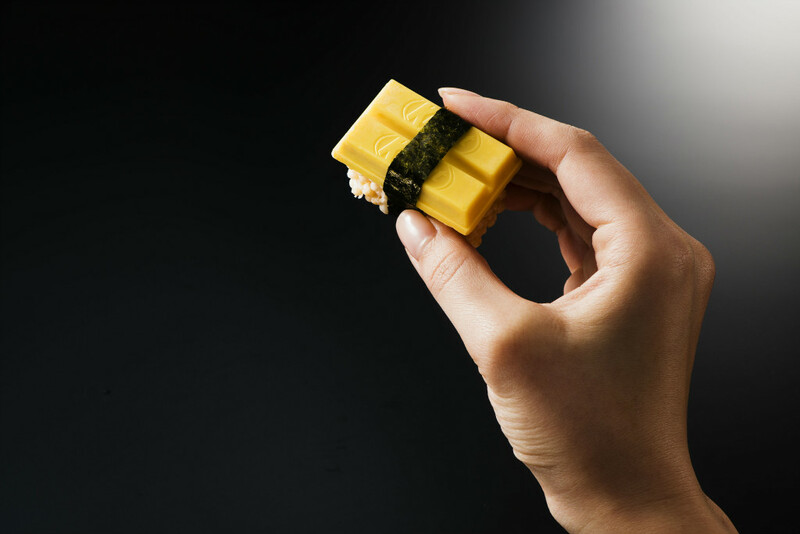 It is the world’s first Kit-Kat with chocolate resembling a sushi topping placed on puffed rice and shaped to look like sushi rice (this product is no longer available). 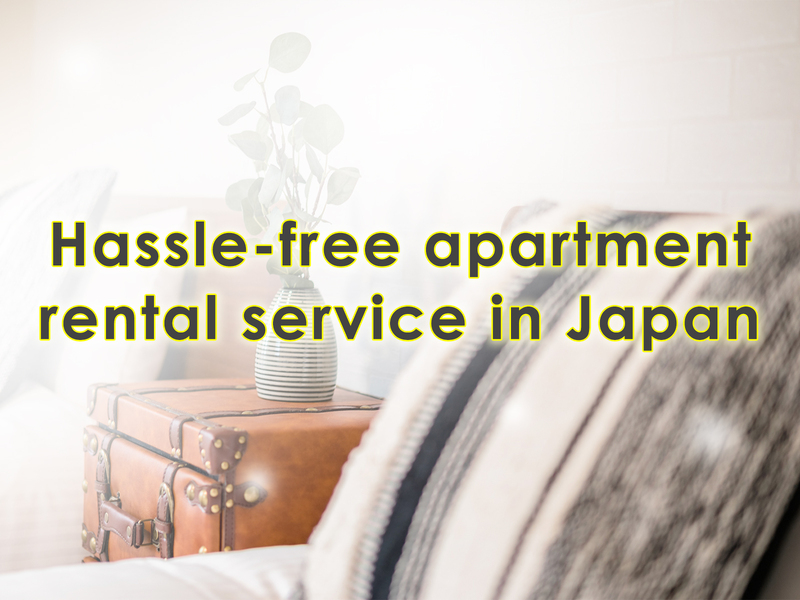 Many more unique services are planned to be offered in the near future. 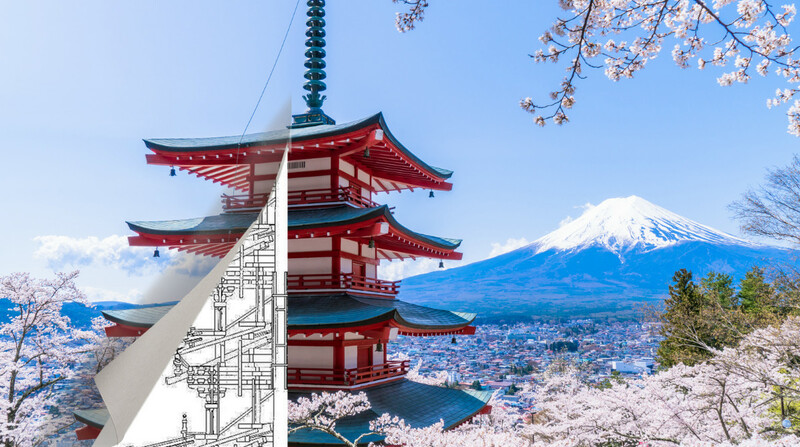 For example, the second floor of Kit-Kat Chocolatory Ginza Honten is going to open as a café, and you can experience making your original Kit-Kat at the store soon. 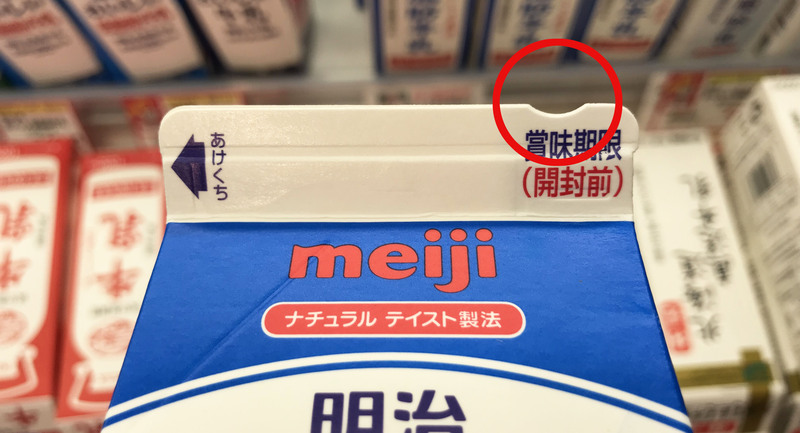 The original package limited to Ginza Honten has a special design – a print resembling a cutout picture that has a unique Japanese sense. 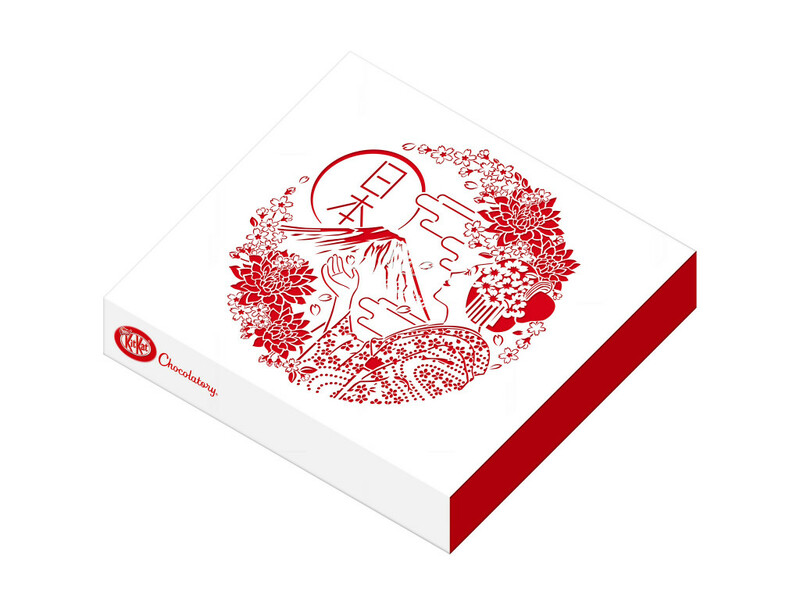 The box contains an assortment of Kit-Kats: 3 pieces each in four different flavors – strawberry maple, butter, green tea and soybean flour, and pistachio and strawberry. 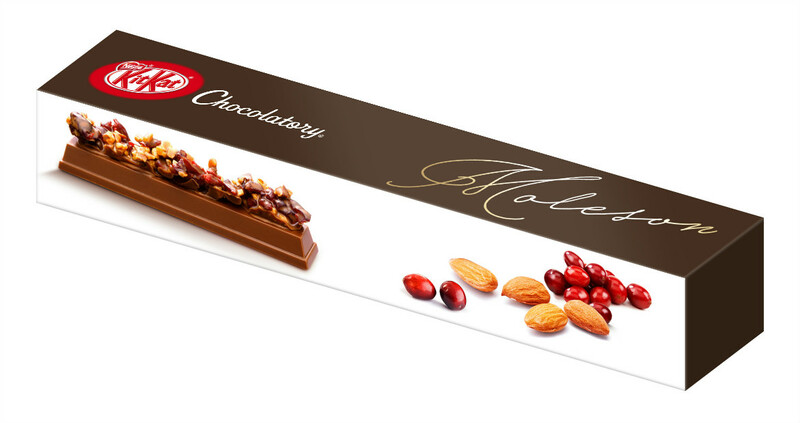 You can find a selection of premium Kit-Kat and assortments limited to this store. 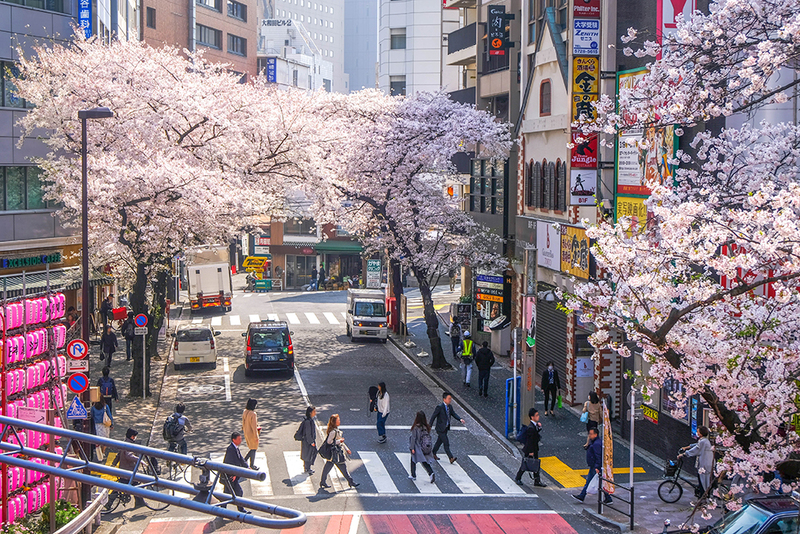 Kit-Kat Chocolatory Ginza Honten will surely give you a glimpse into the fascinating world of Kit-Kat. 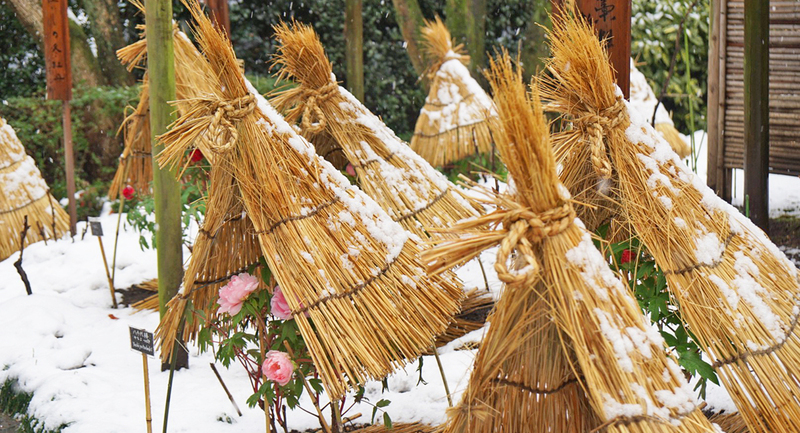 *You can see a movie of the patisserie too!